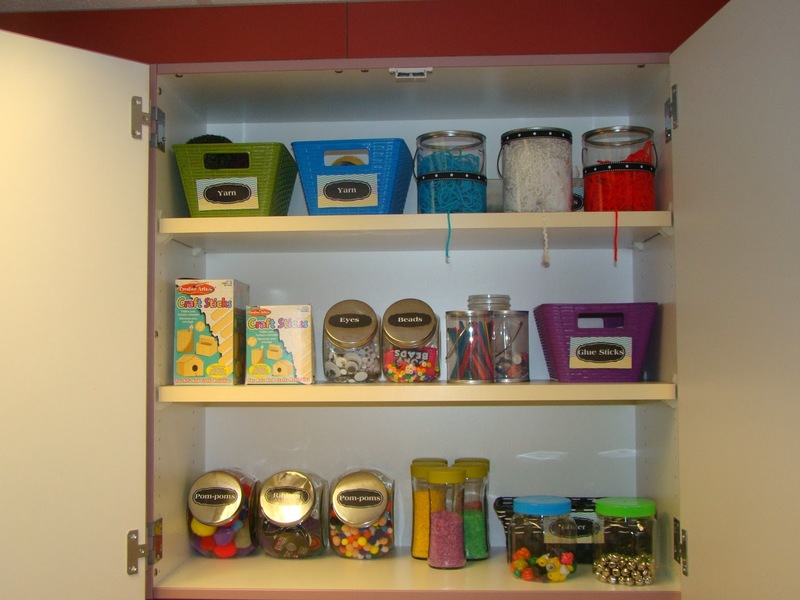 Luckeyfrog's Lilypad: Guest Blogger- Classroom Organization Tips from KTeacherTiff! 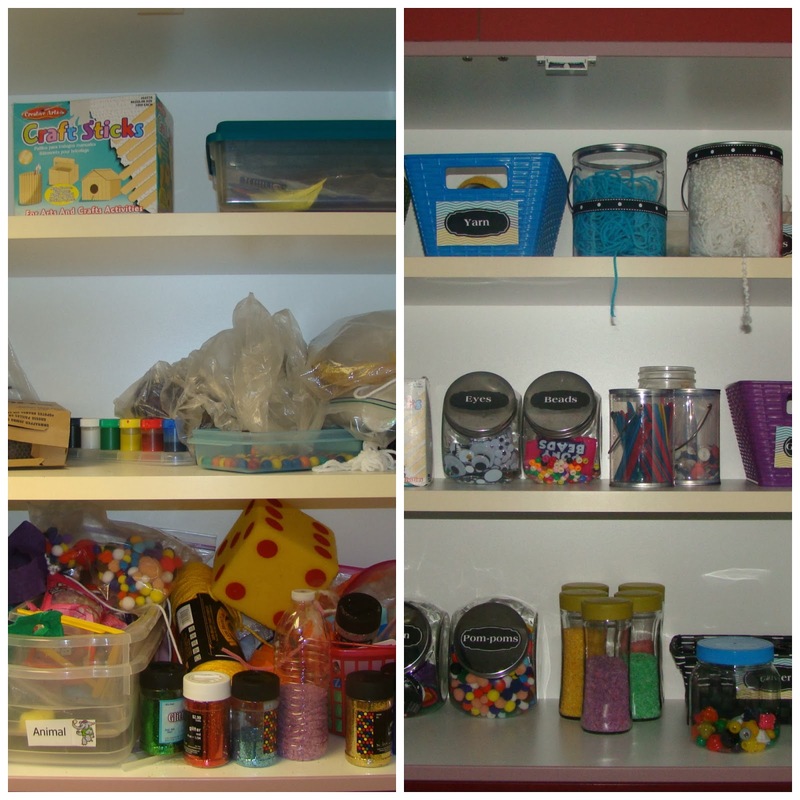 Guest Blogger- Classroom Organization Tips from KTeacherTiff! Today I'm welcoming a guest blogger. She is so sweet, and I hope you'll take the time to check out her blog and the great resources she shares! Hi, there! My name is Tiffany, and I have a little blog called KTeacherTiff. I'm so excited and appreciative that Luckeyfog has invited me to her space today to share some ideas with you! 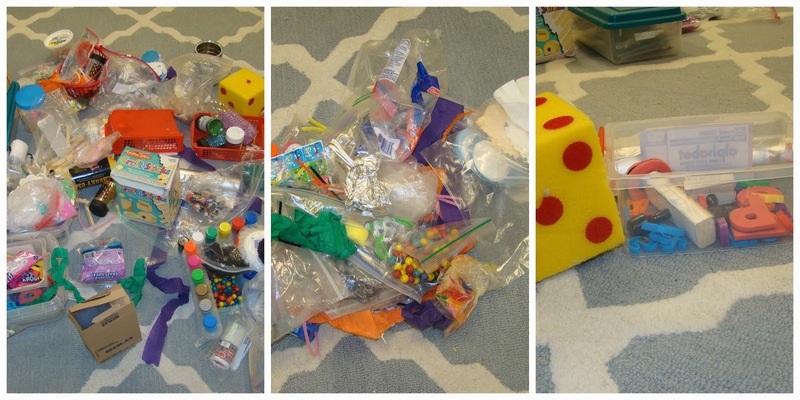 I teach kindergarten, but I'm here today to blog about something that all teachers need: organization. If you are one of those teachers who is naturally organized in all that you do, I am jealous of you. I have to force myself to be organized. While I do manage to keep the immediately visible space of my classroom presentable, what's lurking behind the cabinets is a different story. Hello, my name is Tiffany, and I am a stasher. And so begins the story of my craft cupboard. Whoomp, there it is. I know. The doors don't close all the way because the plastic tubs on the bottom stick out too far. There is about an inch of dust on the top shelf that I can barely reach. And there is a lot more hiding on that bottom shelf than this photo conveys! It is a disaster. My New Year's resolution was to finally clean this bad boy out. I have read several books about organization. Being organized is something that I crave, which is only slightly outweighed by my urge to stash. Some of the tips that I will share with you are influenced by my readings (see a post about them here), and others will just be my own two cents. It works for me! 1. When in doubt, throw it out. I don't like to be wasteful, but is there really a need to hang on to the baggie of six foam letters or the three extra foam crafts in the hopes that I will one day need them? I think not! So I made a rule, and I suggest you follow it too: if you haven't used it or thought about it in over a year, get rid of it. From that hot mess, I made a throw away pile, and the "what are you even doing in this cabinet?" pile. I found magnetic letters, a die, a roll of foil, and stamps hiding in there. 2. Use sturdy, pretty containers for everything. I like for things to look pretty. If it's pretty, then I want to keep it looking that way. Do you have any idea how many items I was storing in plastic baggies? 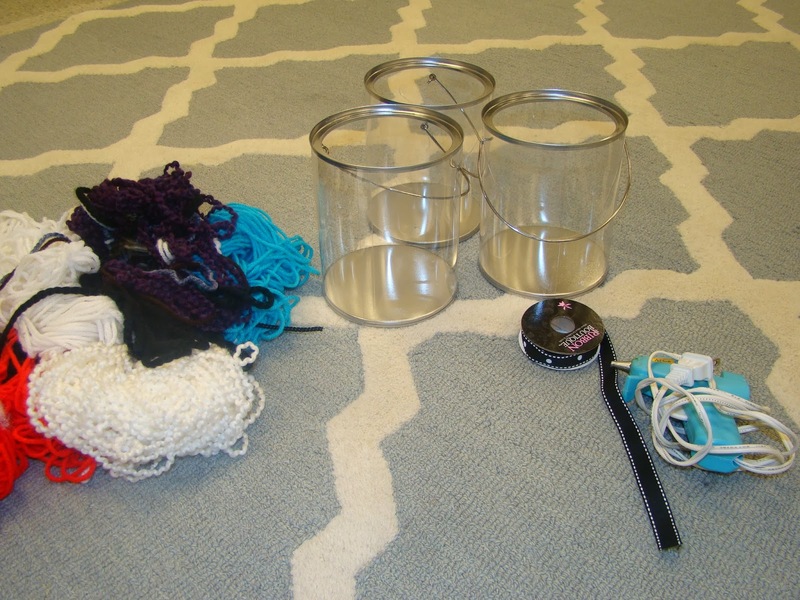 I was using them to store pom-poms, glue sticks, yarn, buttons, glitter, craft sticks, and the list goes on. No wonder things fell on my head every time I opened that cabinet. There is absolutely no good way to organize plastic baggies with these types of materials. 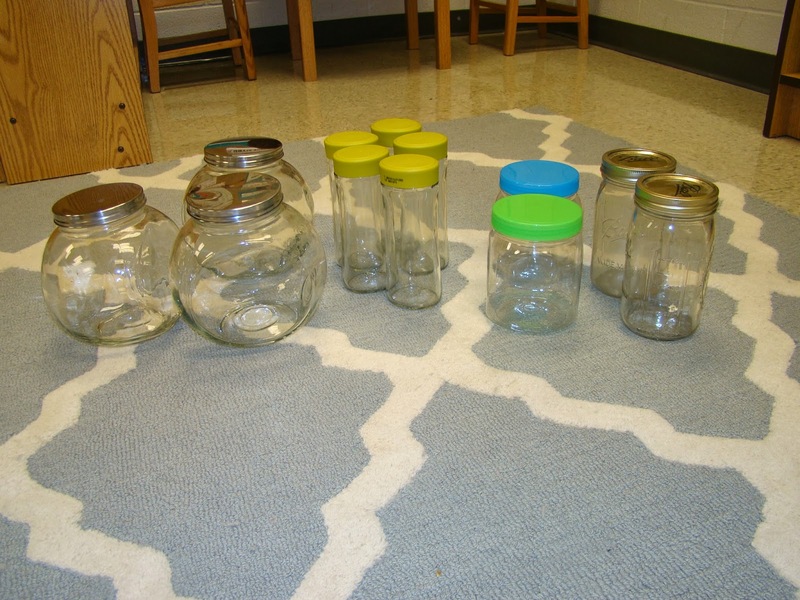 I already had quite a few glass/plastic jars handy. I had been promising the hubs I'd get the jars on the left out of my house since April, so this was the perfect use for them. You can get these super-cheap at Hobby Lobby. Plus, you can always find a coupon for 40% off one item from there. 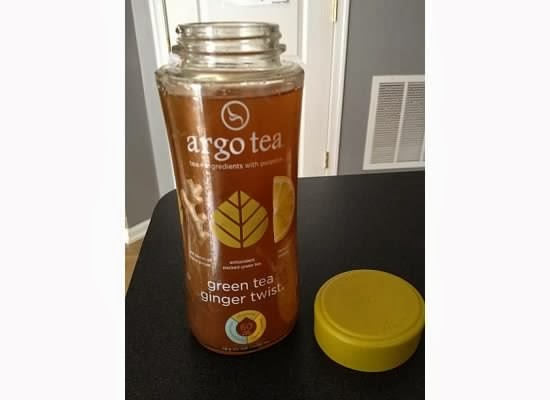 The jars with the green lids are from this tasty Argo tea. My local Martin's (Giant) carries it in the organic/health food section. I bought one once simply for the container, and it turns out the tea is delicious! These are perfect for my colored rice and pasta. I dug up a few more jars and decent-looking containers from my closet, and was good to go. When you are excited about organizing something, do not rush out and purchase a million containers until AFTER you have sorted through everything and know exactly how many/what sizes you will need. It will save you money! 3. Label everything. Make it pretty, too. Again, if you like to look at it, you will want to keep it looking nice. Aside from that, seeing the labels will help to train your brain to put everything in its place! 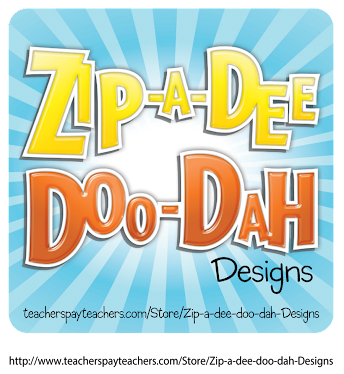 I found a cute editable freebie here. 4. Be creative with storage. I was drowning in yarn. Some of it was nicely wound in the original skein, but I had this massive, tangled blob. So off to Hobby Lobby I went. These plastic paint buckets are very inexpensive. This is about as simple and non-crafty as it gets, while still managing to be cute. Step one: Drill a hole. They're cute, right? And they really work! The beauty is that you no longer have to search for the end of the yarn. Tip: untangle it before putting it in the buckets. I pulled about half of the blue out before it tangled and I had to fix it. Not a big deal, but untangling it now will save you a step later. This would also be cute with multiple, smaller balls of yarn. I cleaned my local Hobby Lobby out of these, but I plan on making more! 5. Take a picture of your area once it's organized just the way you like it. If you ever let it slip, looking at this photo will give you motivation to go back and make it nice again. Seriously, man. This is truth. Just tonight, I looked at an old photo of myself from when I was working out regularly and I tell you now, I am getting back on the wagon tomorrow. Visuals give you something to strive for. Oh, it's so much better. I may or may not have left this cupboard open for an entire day last week just so I could look at it. I hope that I have motivated you to go and do some organizing and purging in your own classroom this week. You will feel so much more productive and free! Next up for me, will be what I lovingly refer to as "the scary drawer." 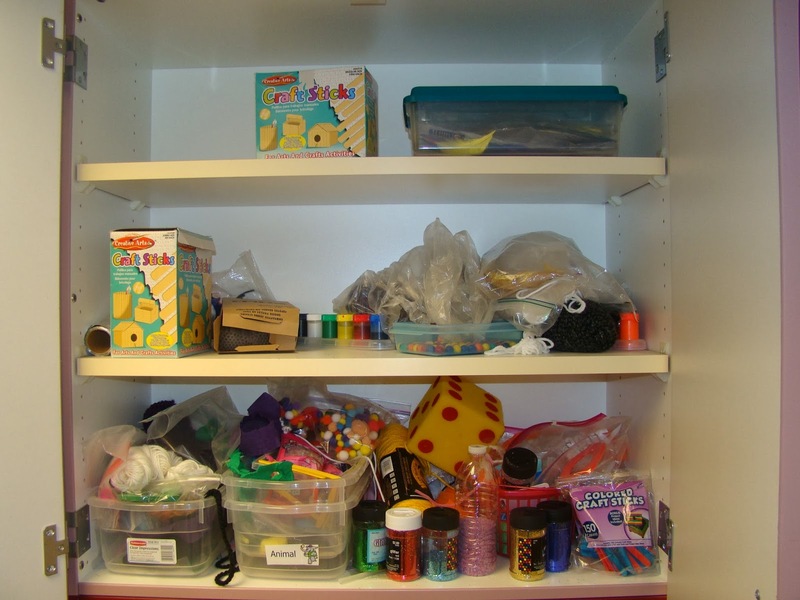 What area needs an overhaul in your classroom? Thank again to Luckeyfrog and to all of you readers for having me today! Seriously, how great is that before-and-after? I always struggle with staying organized, so this was inspiring. Hope you check out more from Tiffany at KTeacherTiff! Most impressive with the organizing! 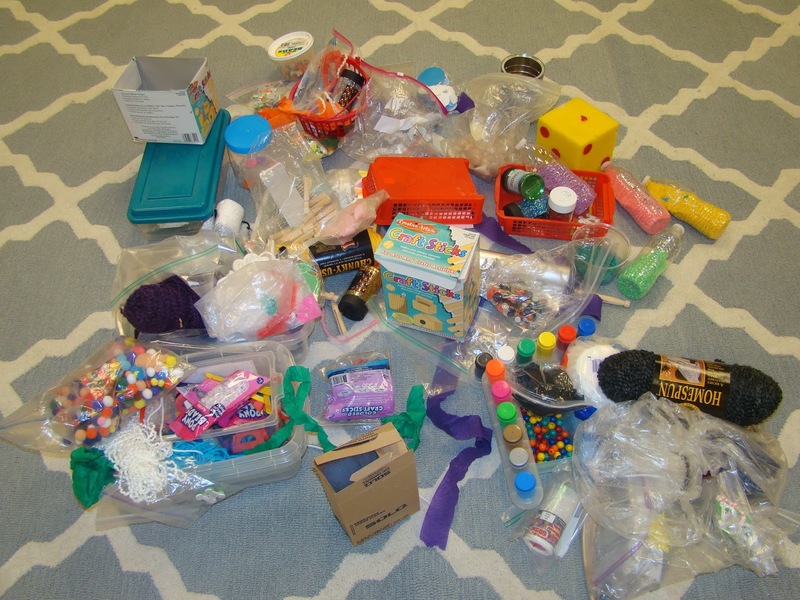 You could do this as a side job - I bet most teachers would LOVE to have someone come in to help organize their "stuff." Thanks for the great ideas! I love organizing! Such great tips and it looks so good! Wow!! Such great tips! Thanks so much. 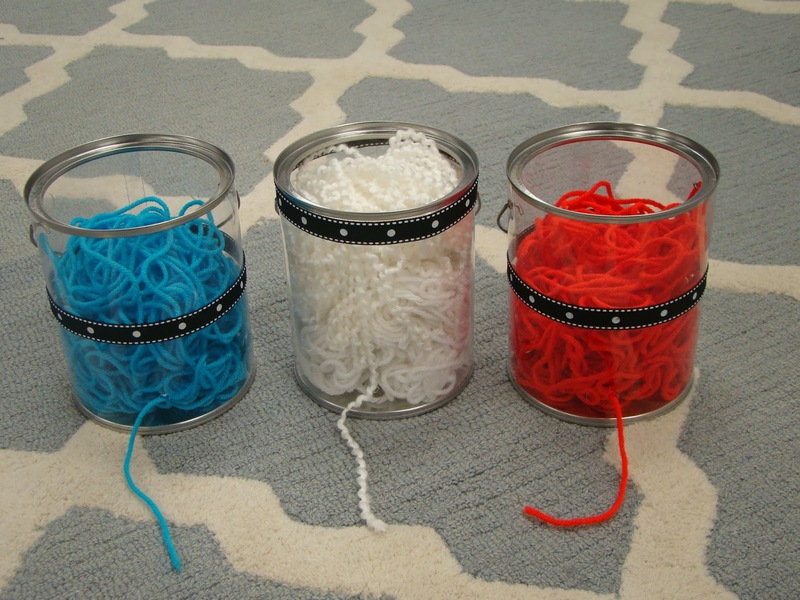 I will need to do this with my crafty-ish stuff at school.